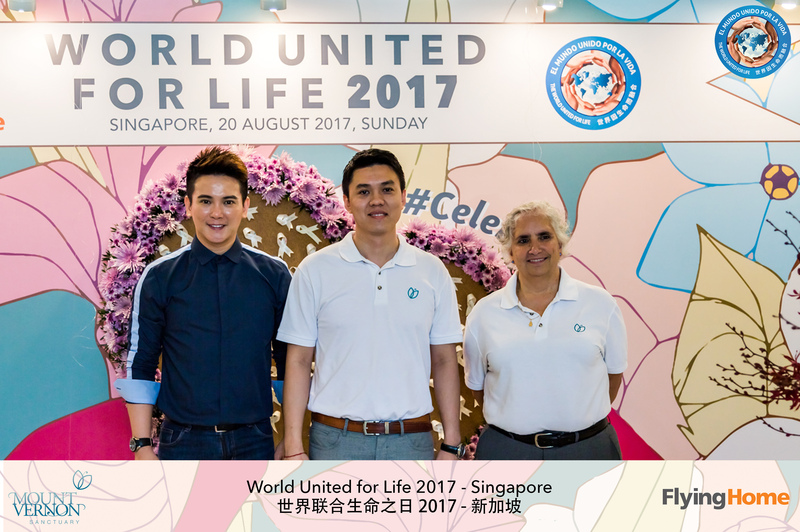 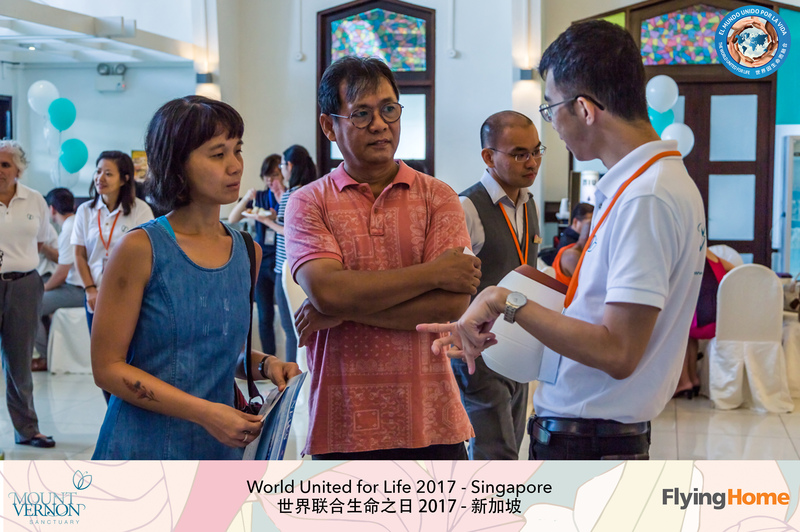 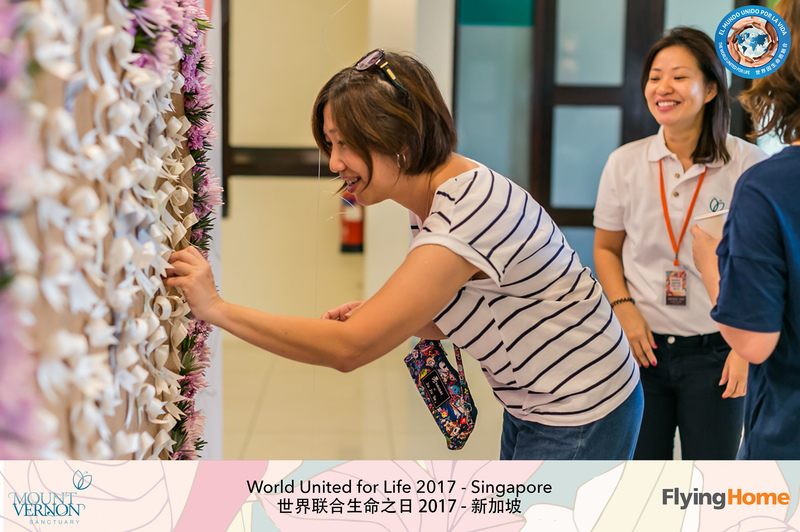 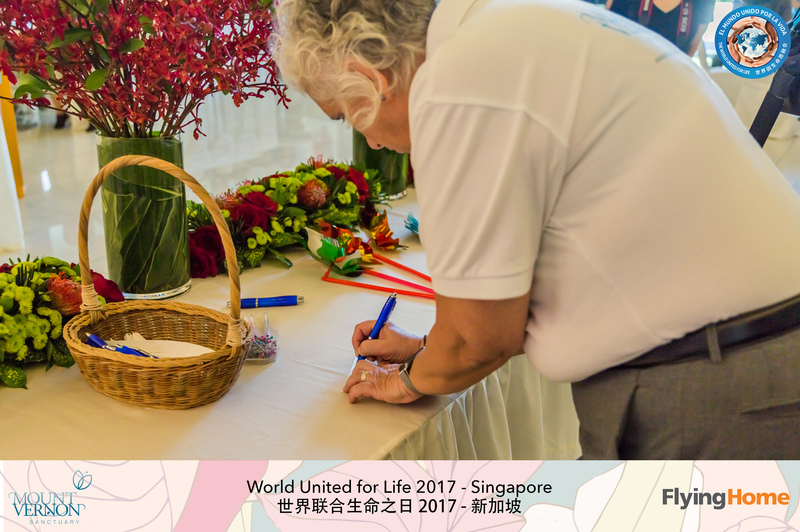 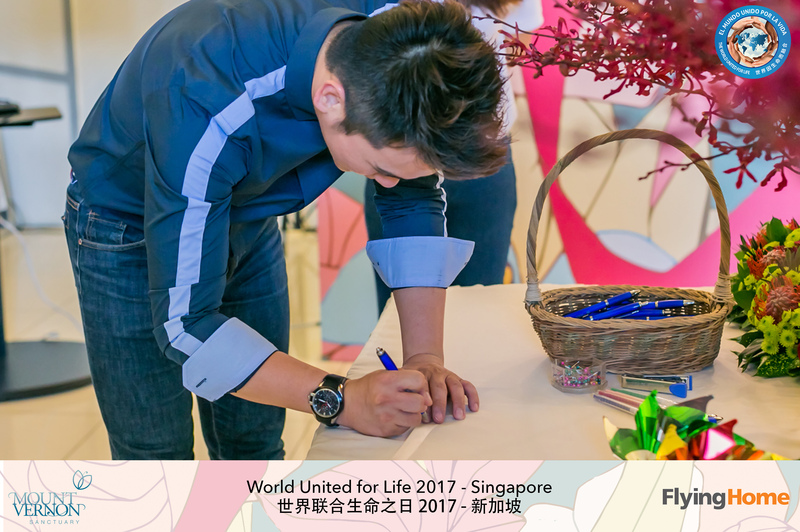 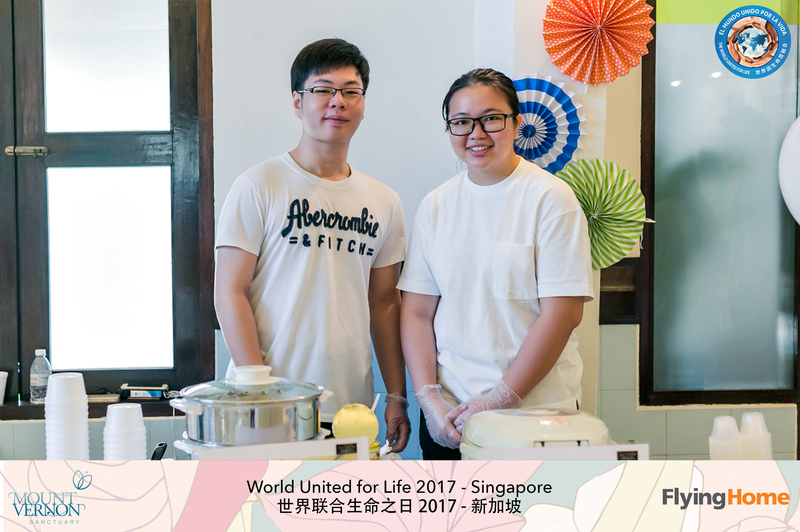 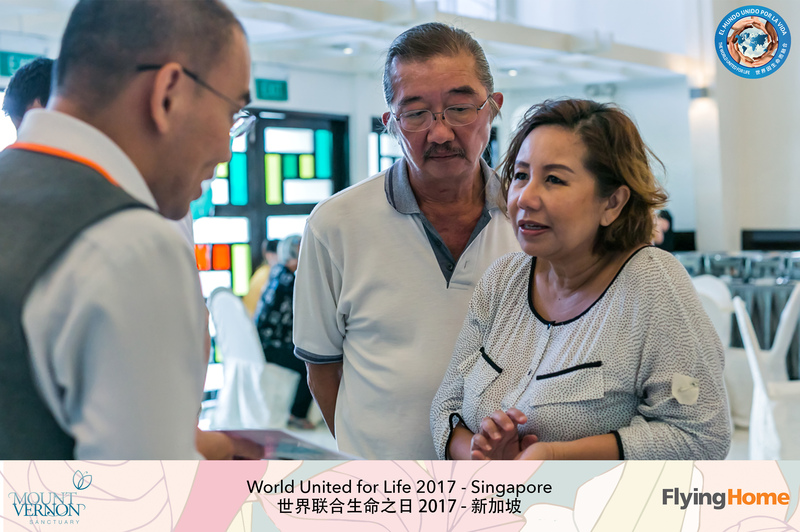 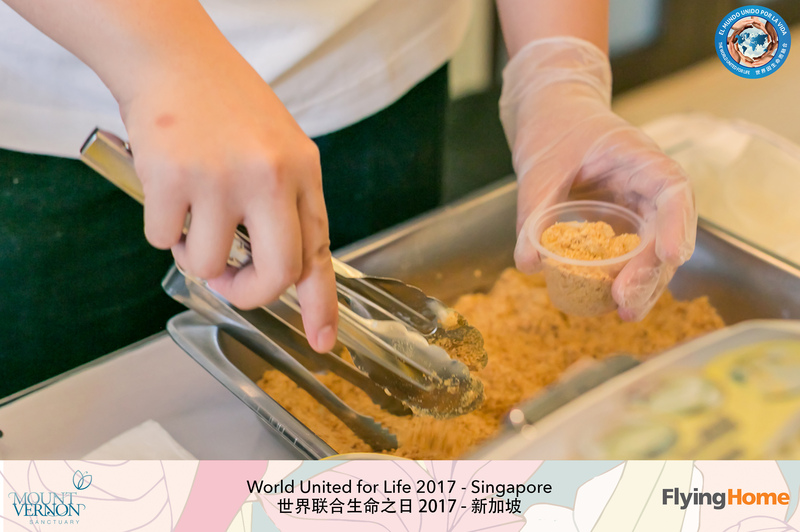 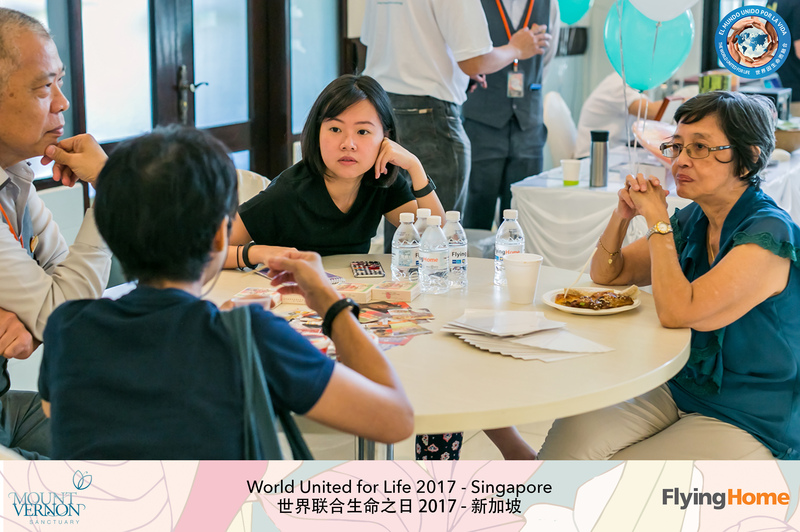 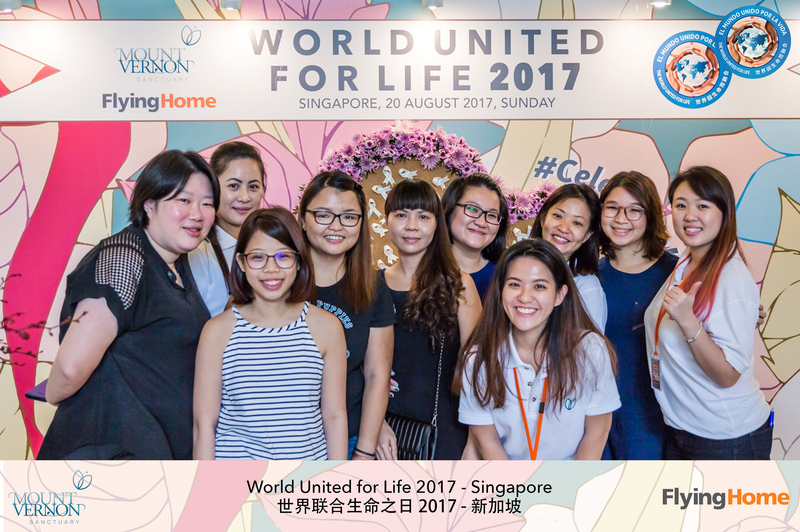 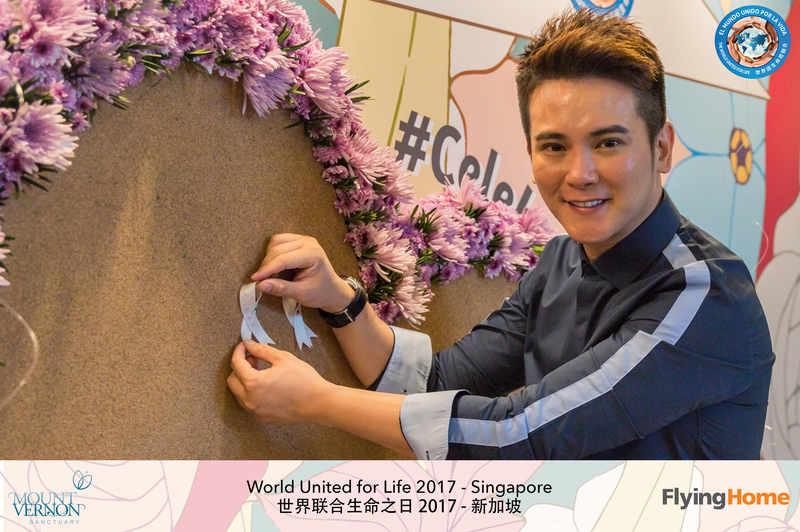 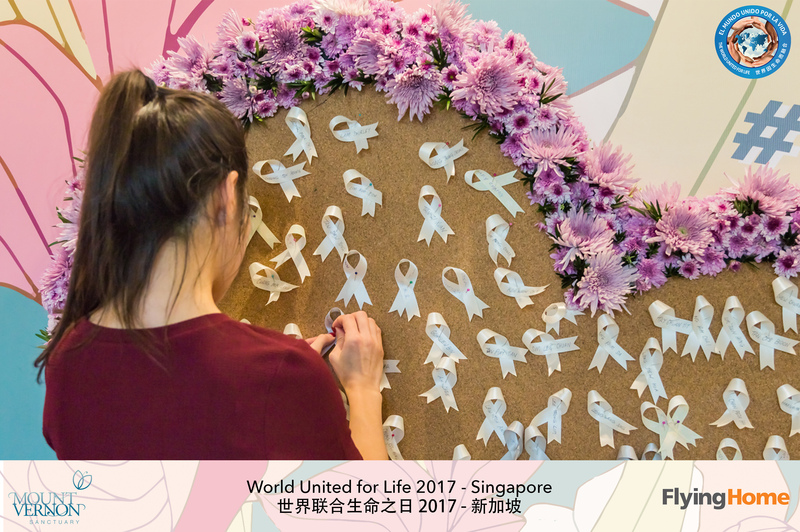 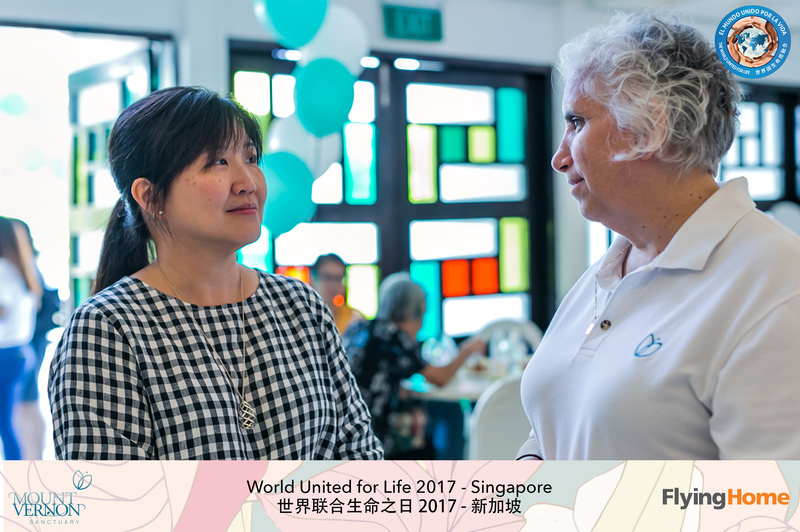 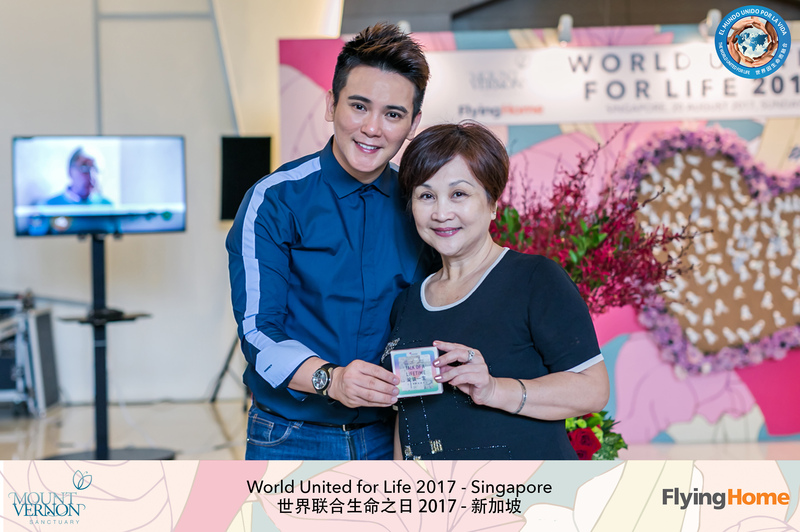 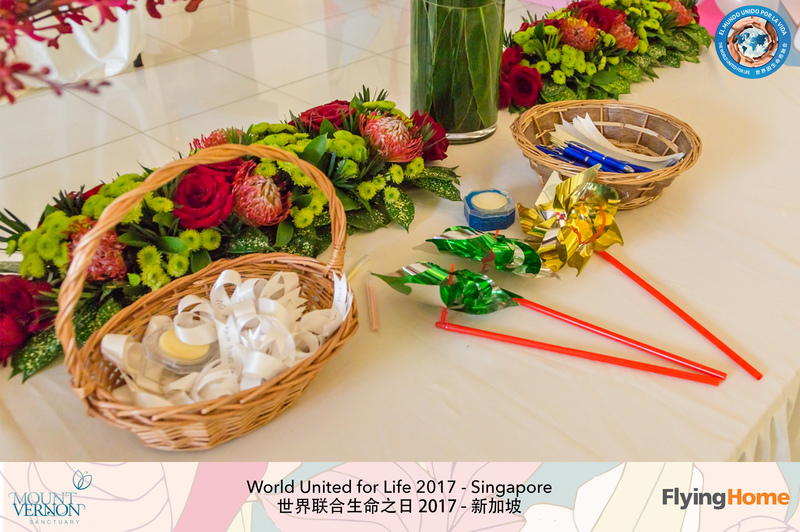 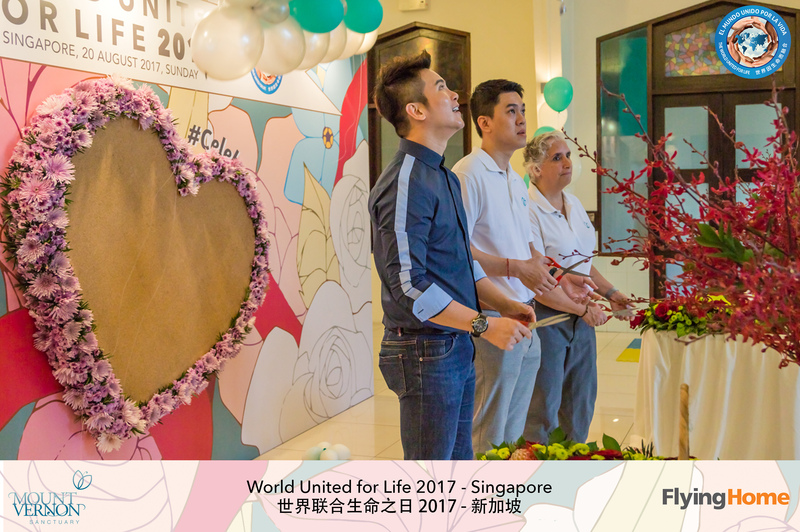 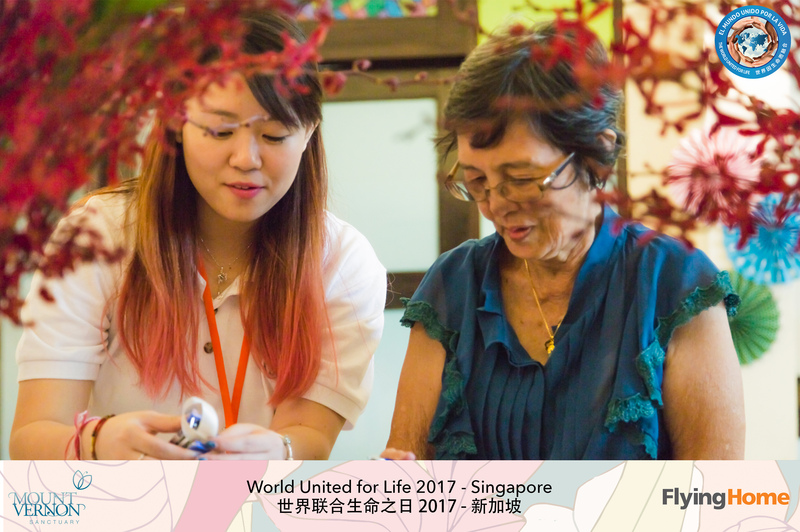 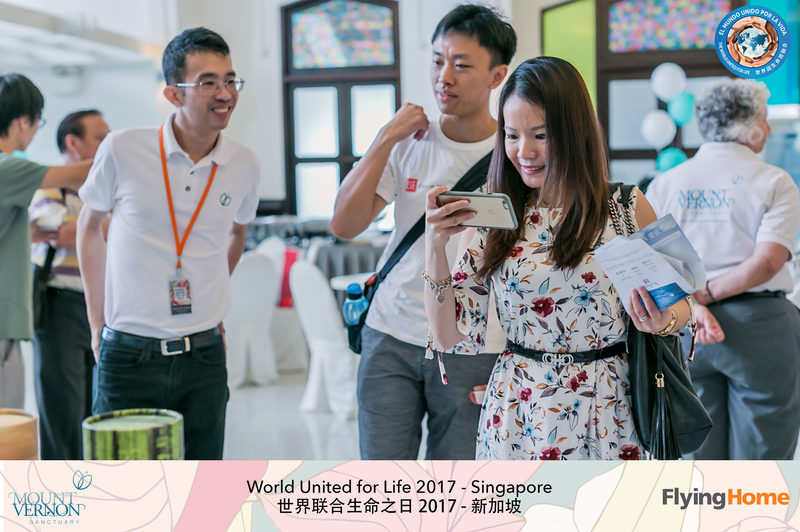 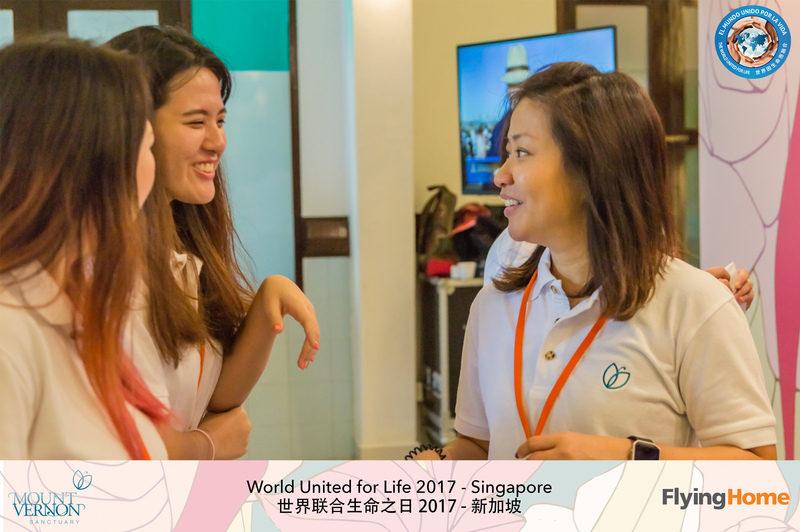 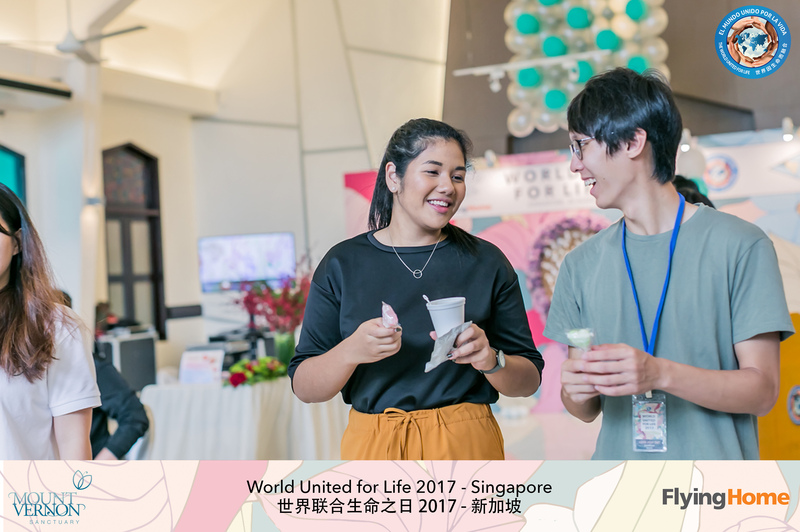 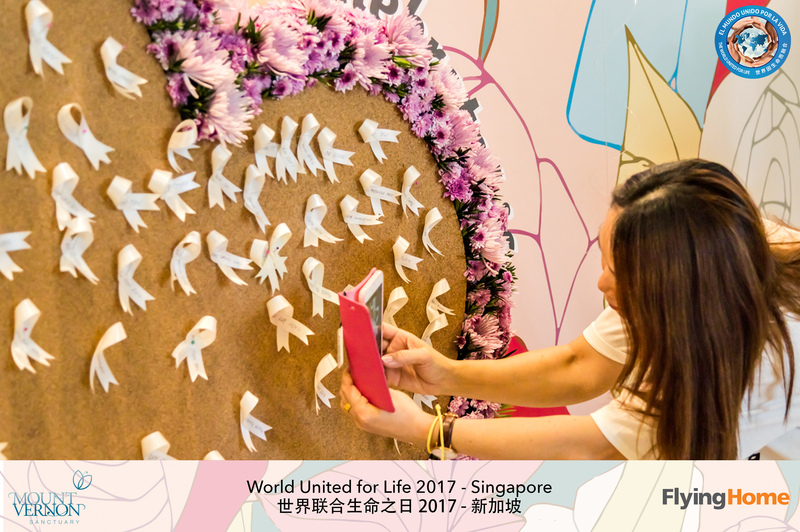 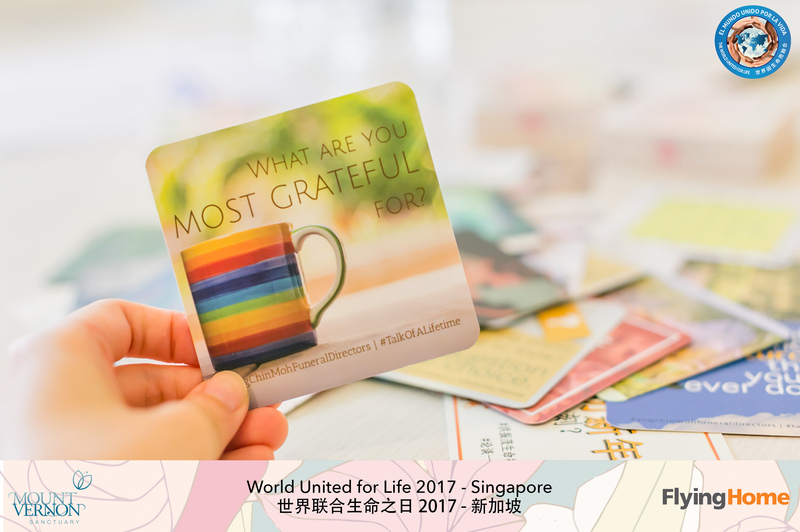 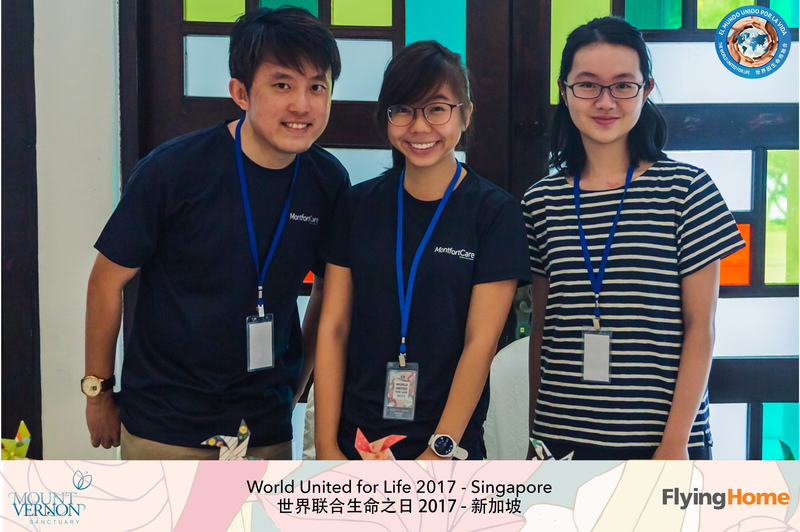 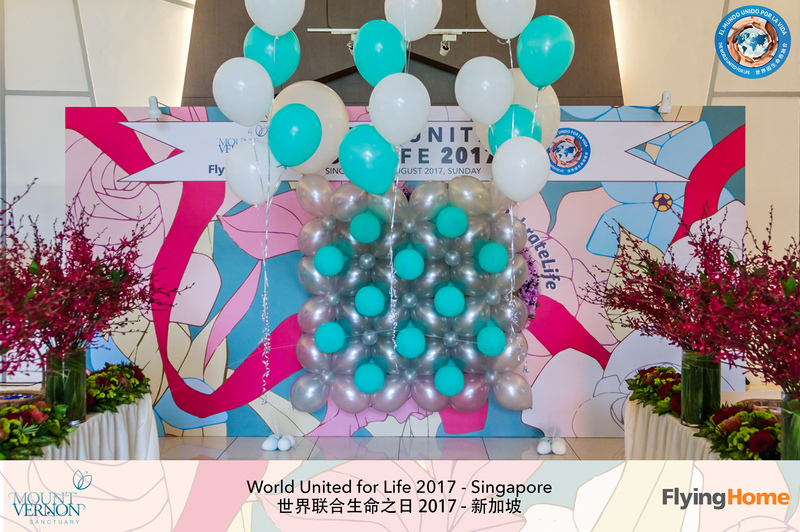 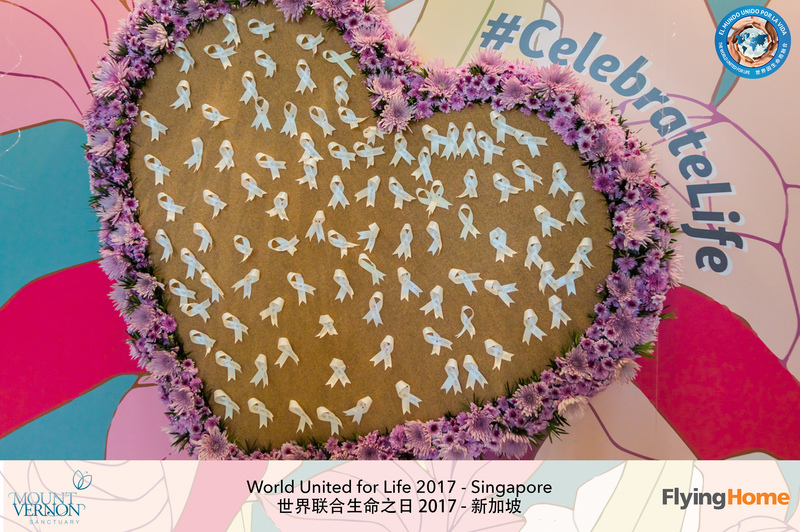 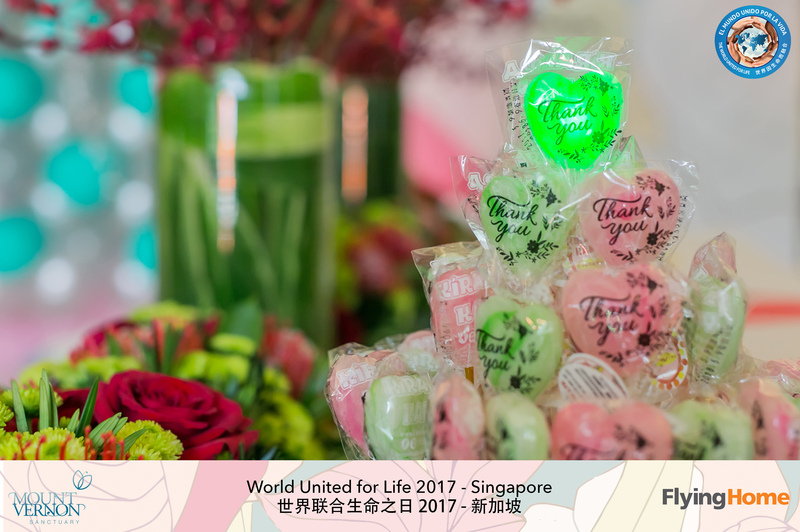 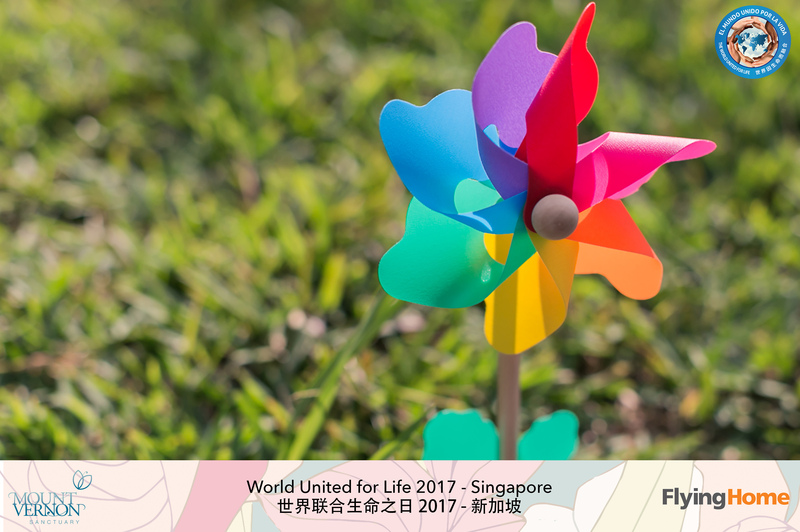 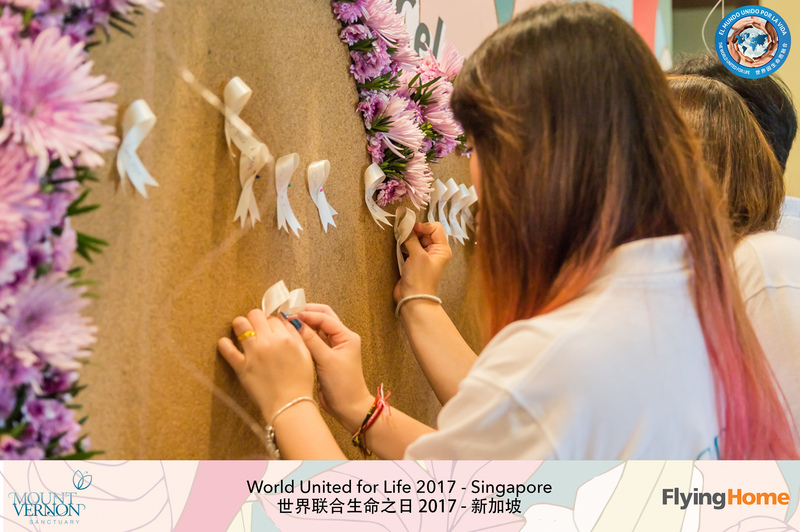 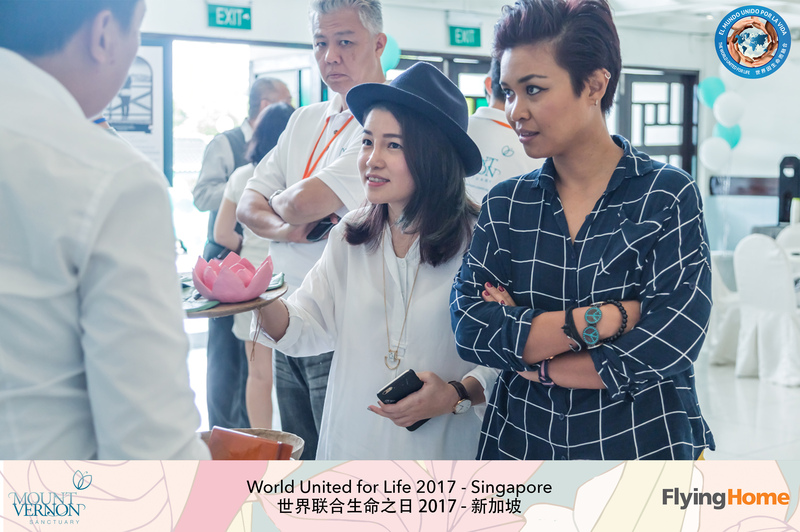 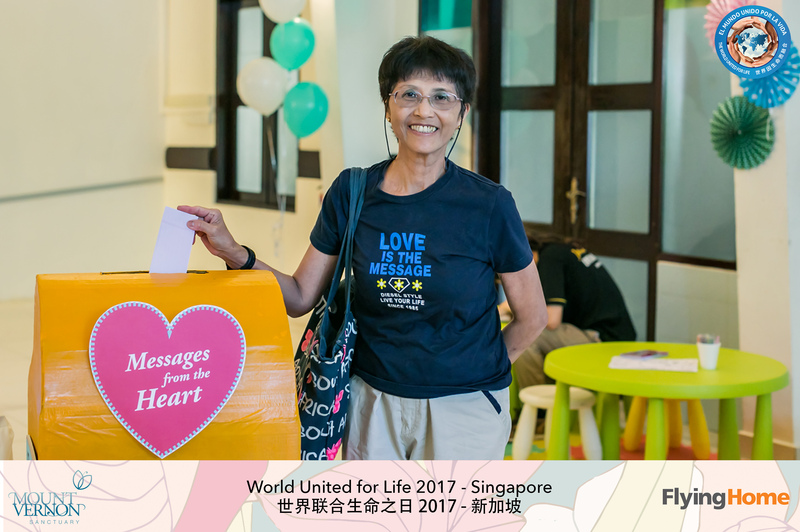 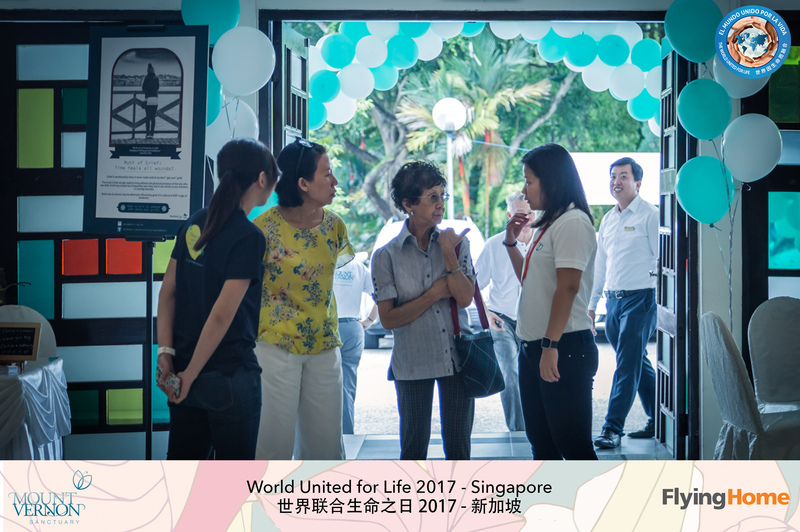 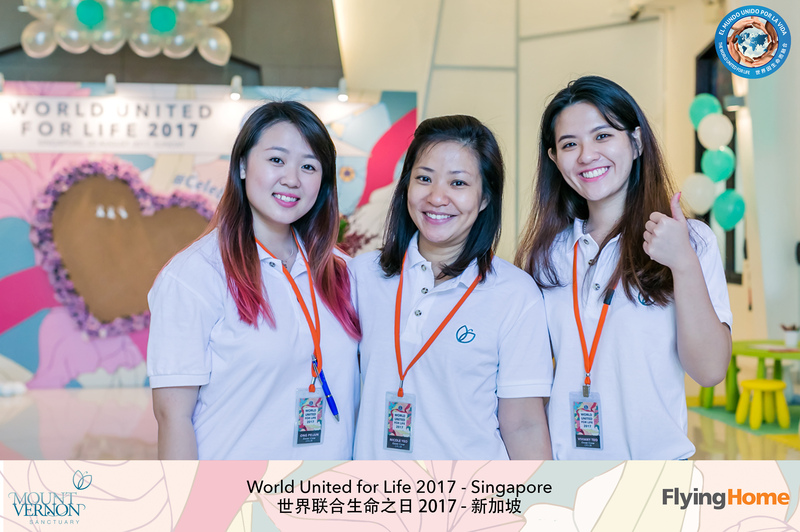 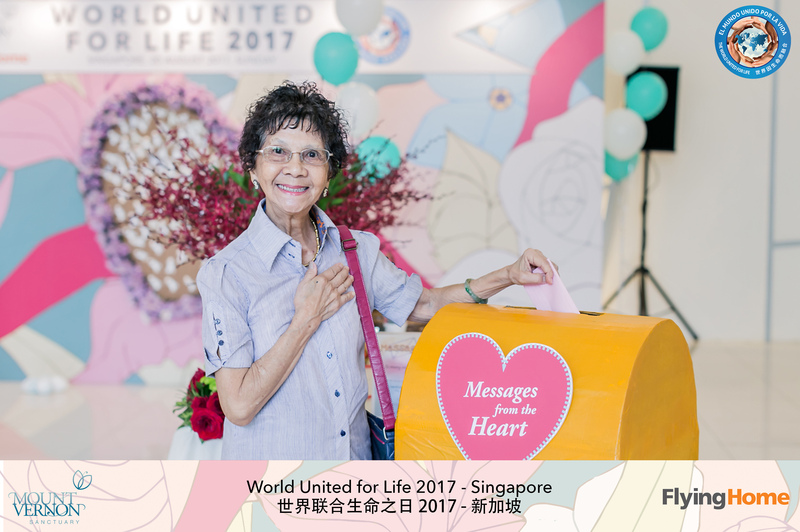 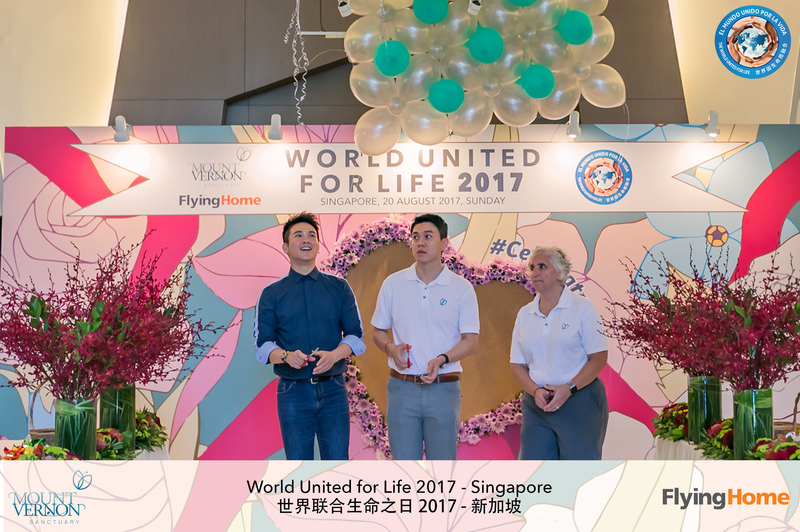 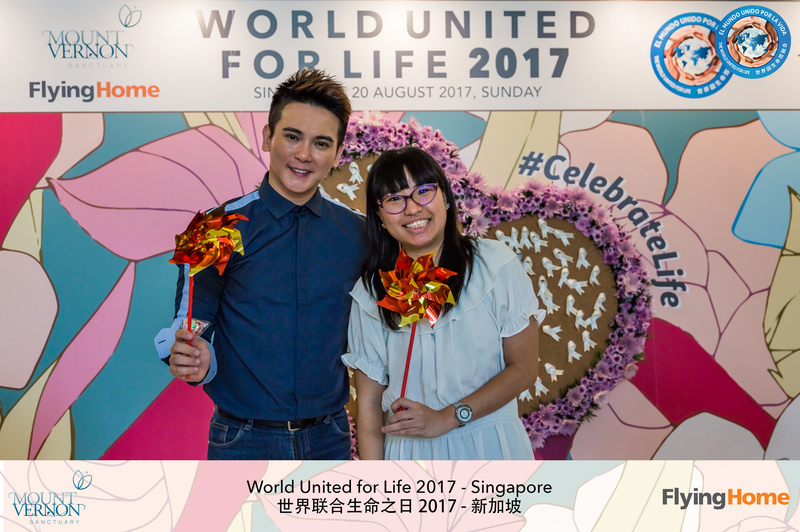 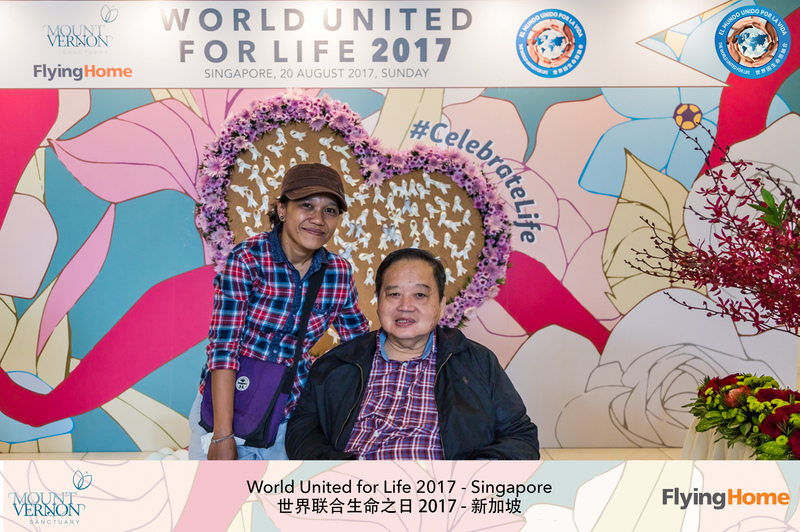 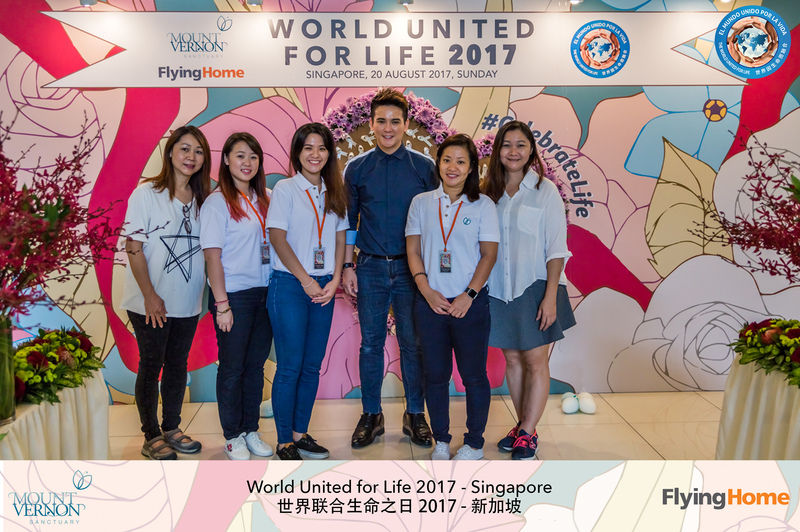 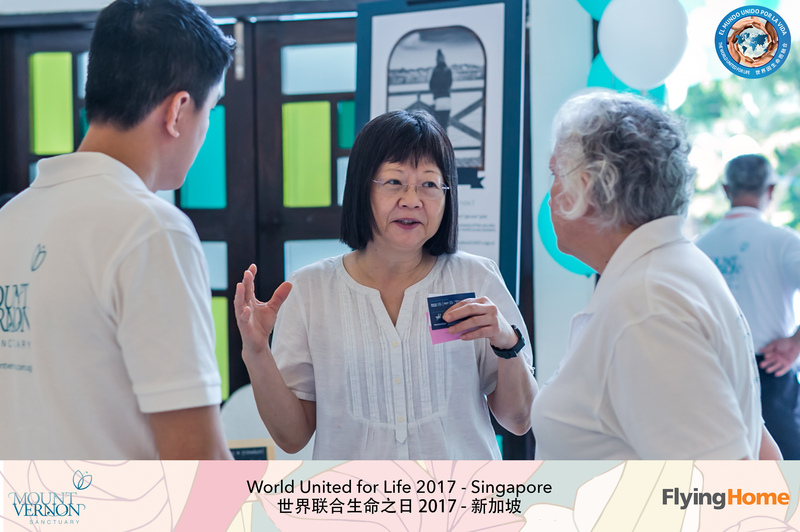 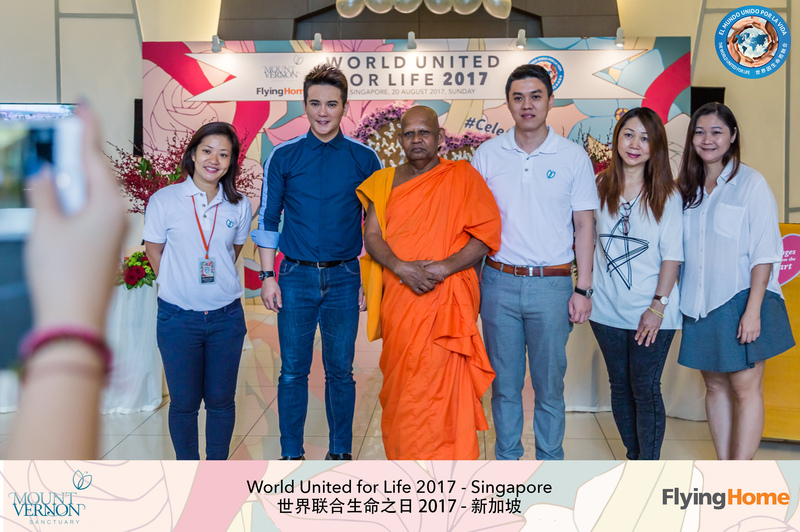 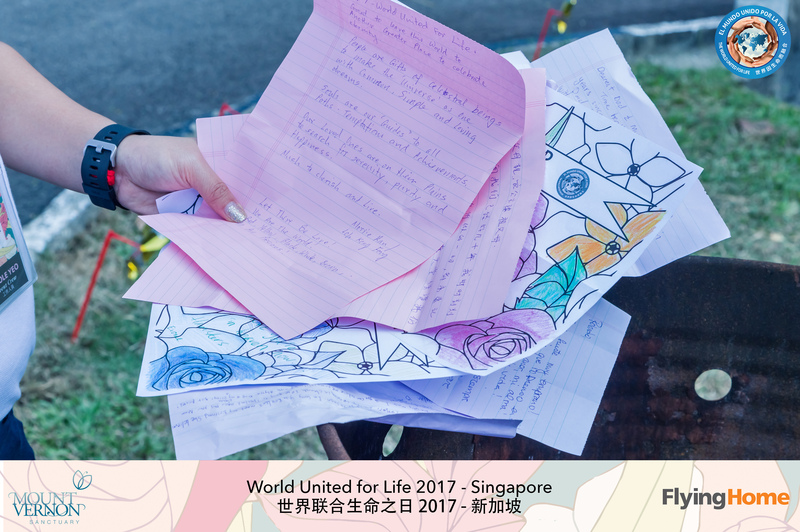 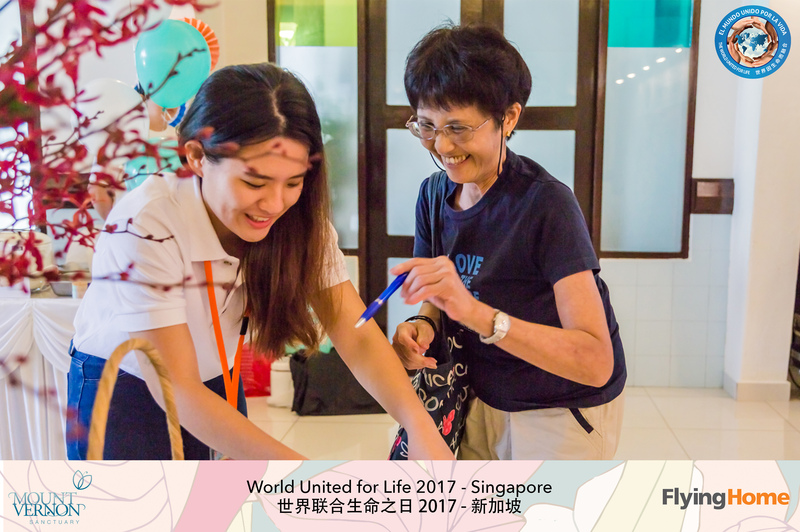 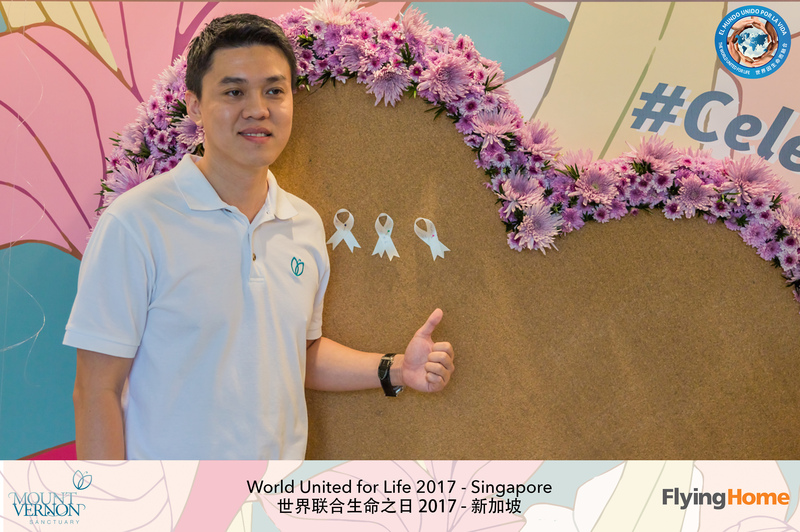 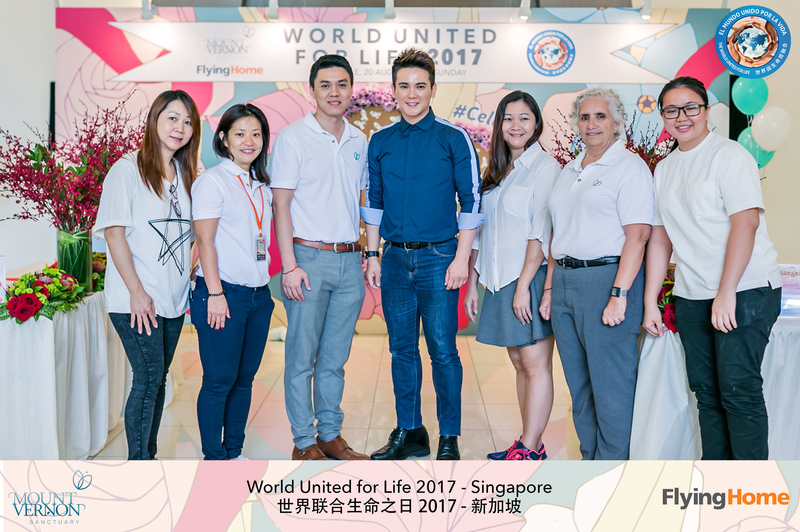 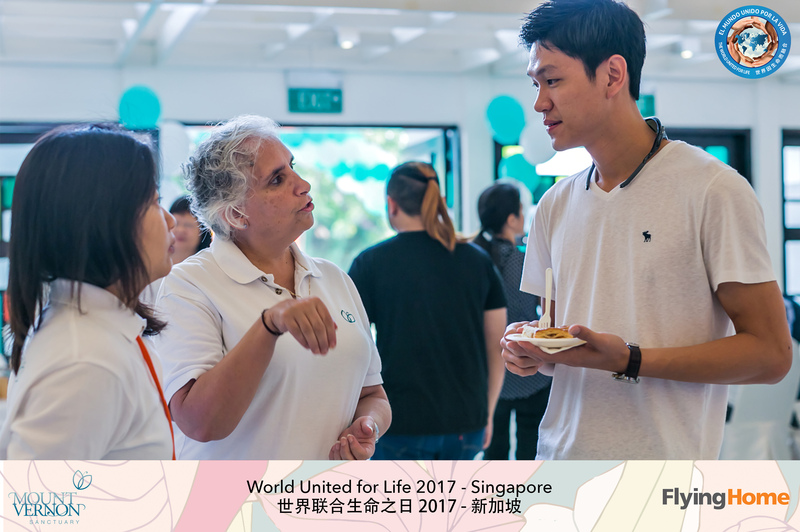 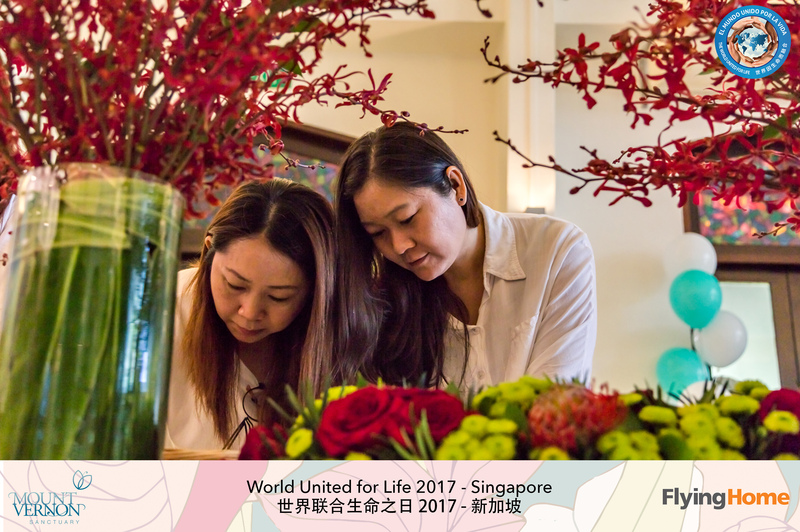 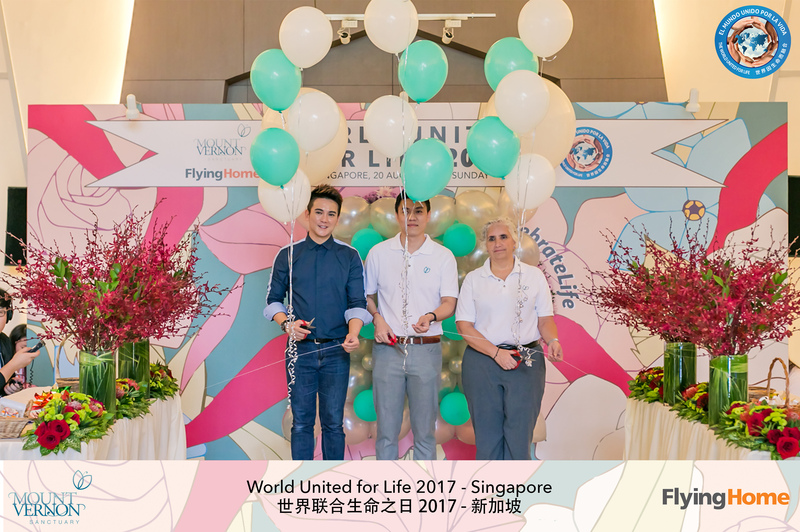 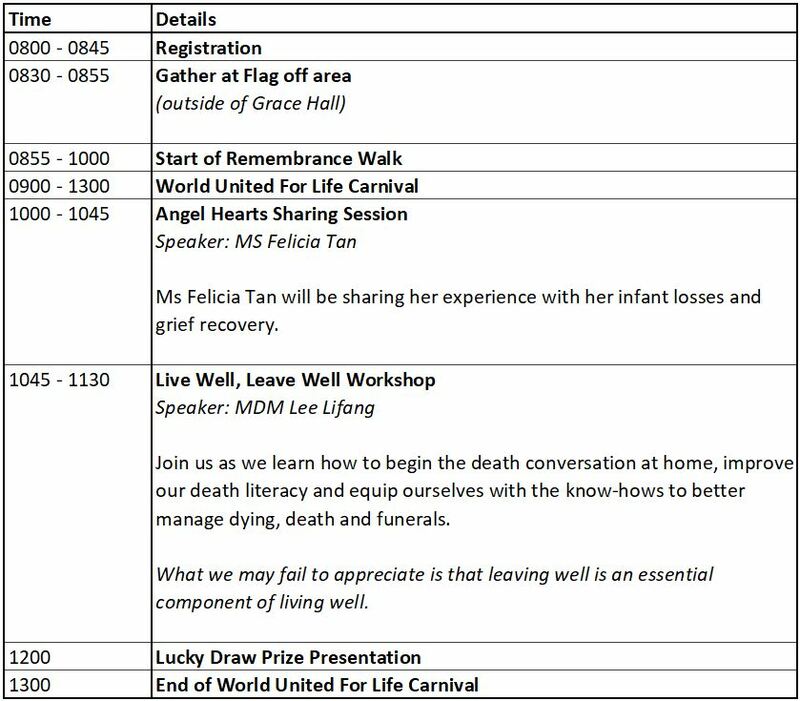 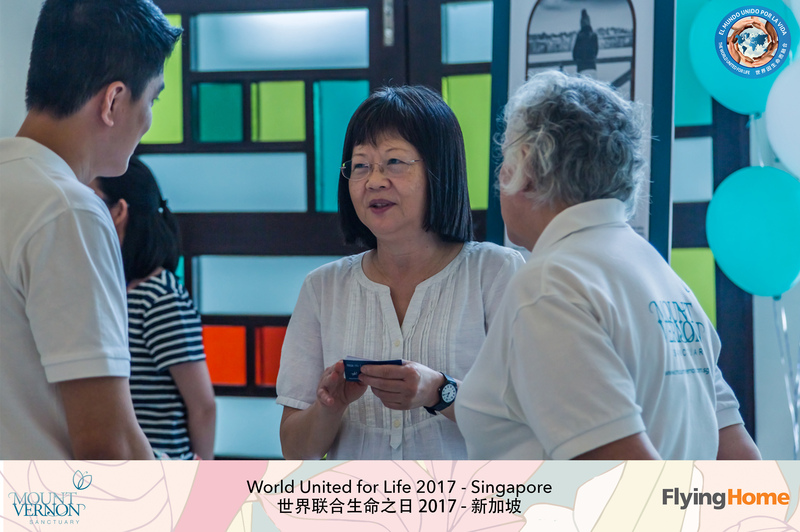 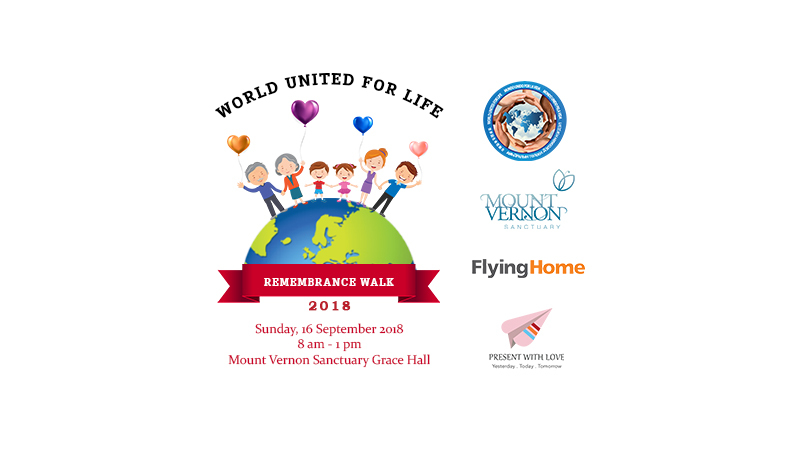 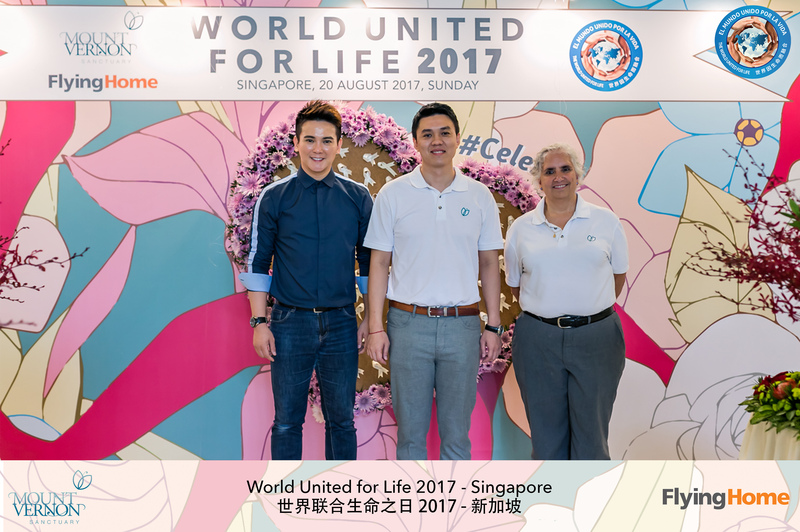 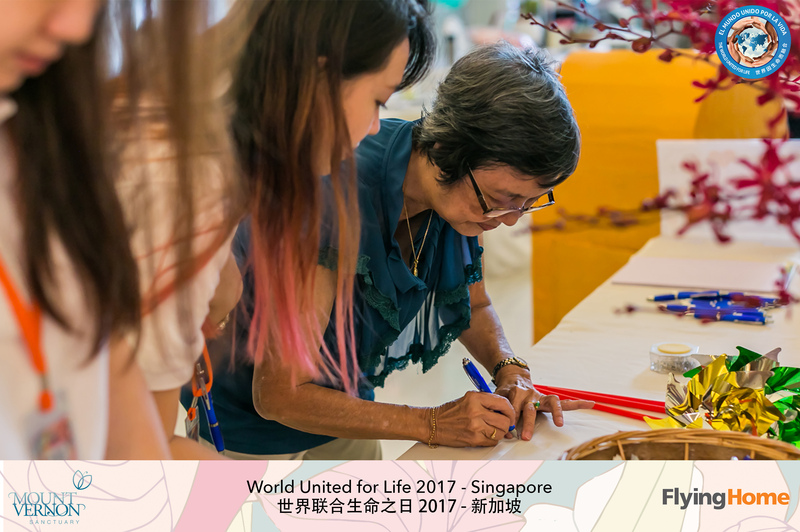 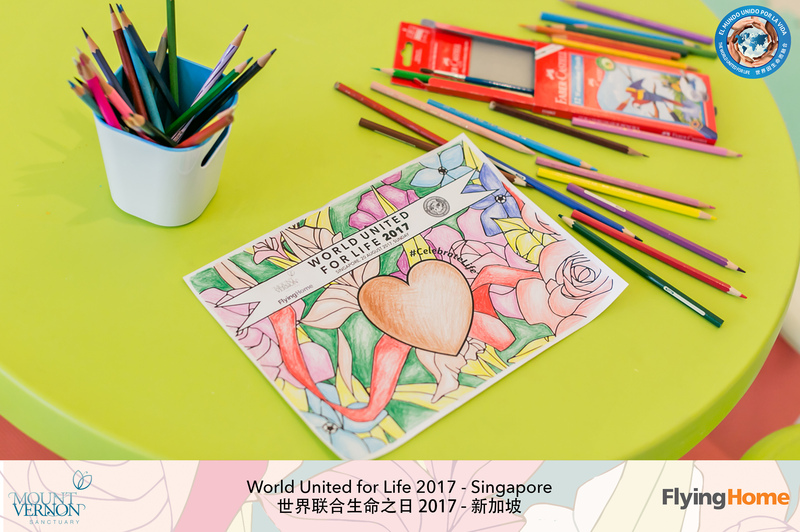 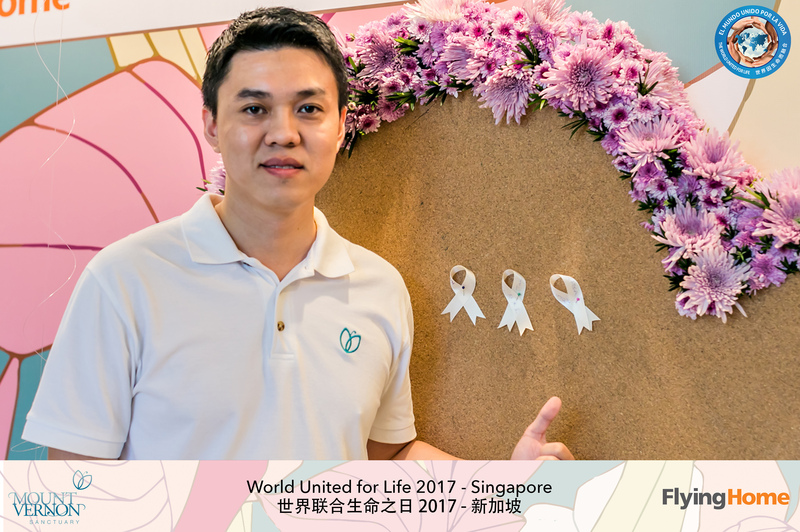 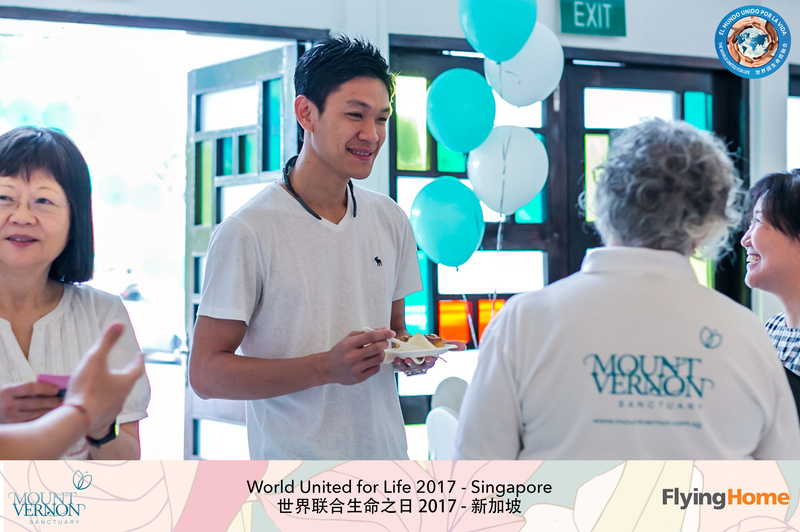 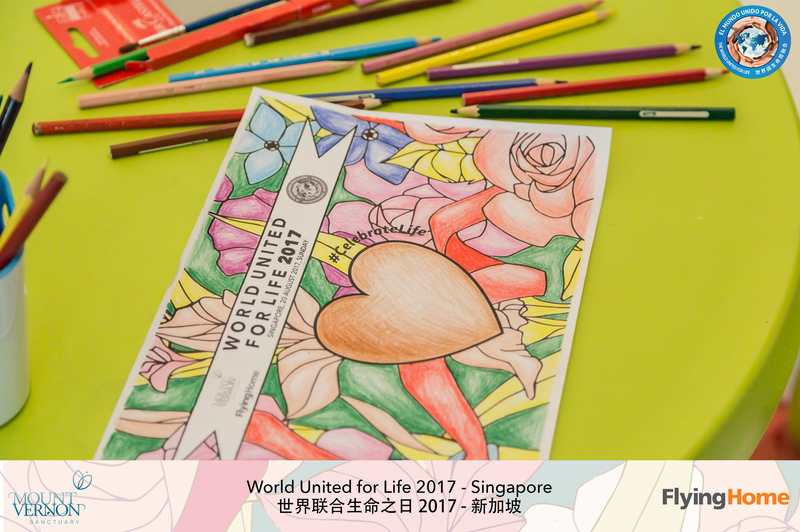 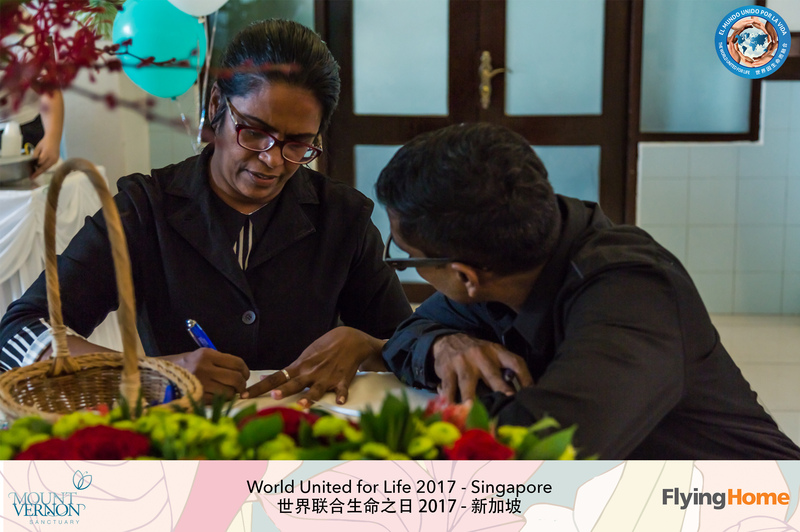 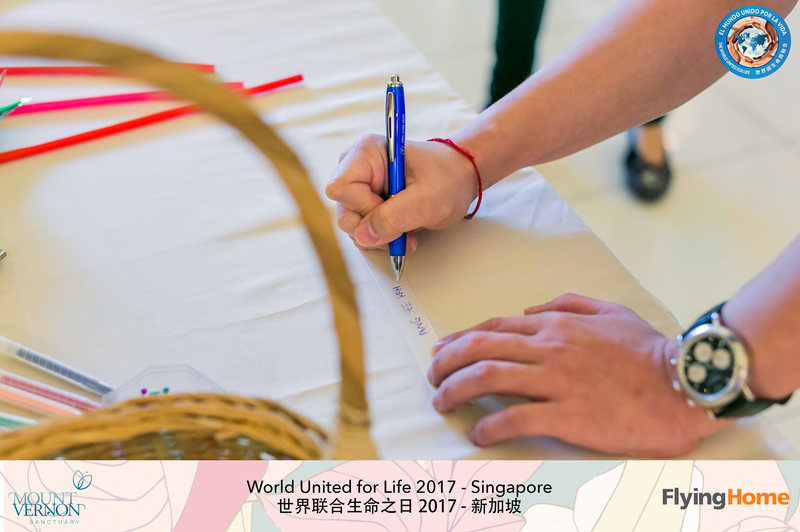 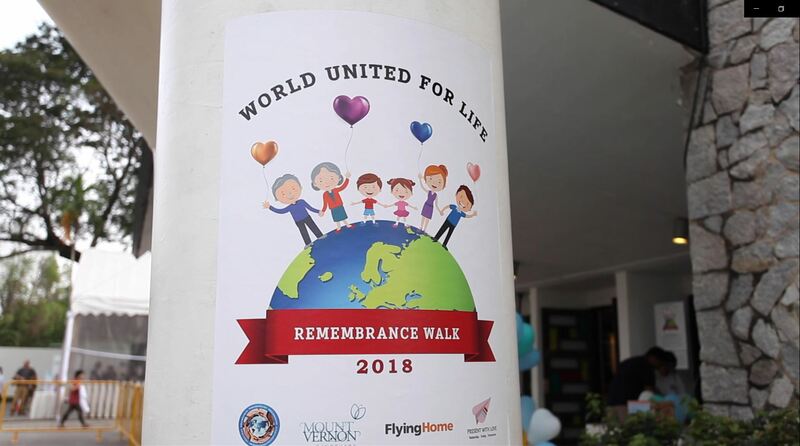 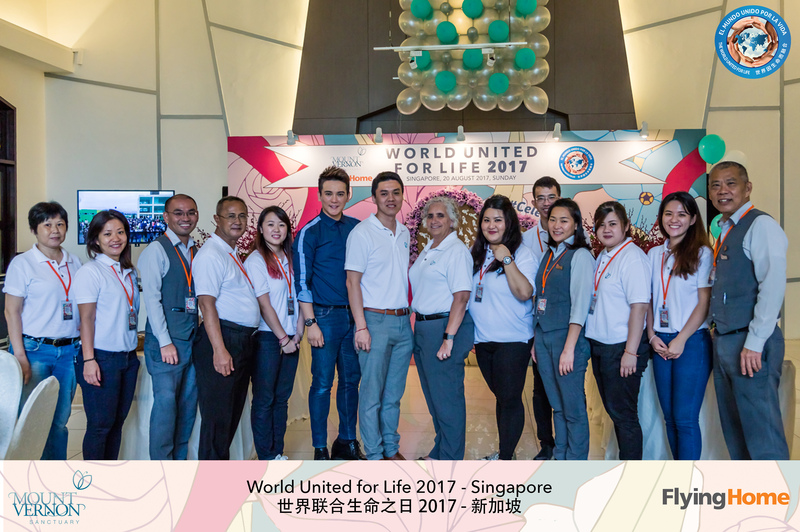 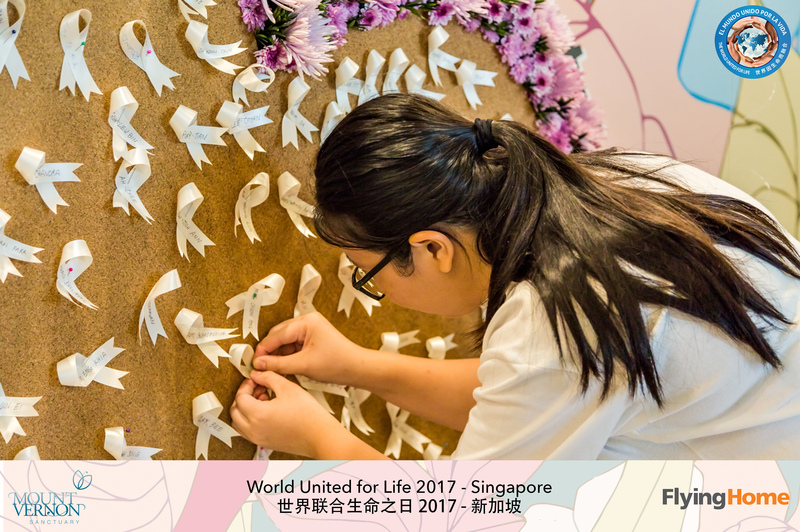 Join us for a Remembrance Walk as we celebrate World United for Life Day in the morning of 16 September 2018! 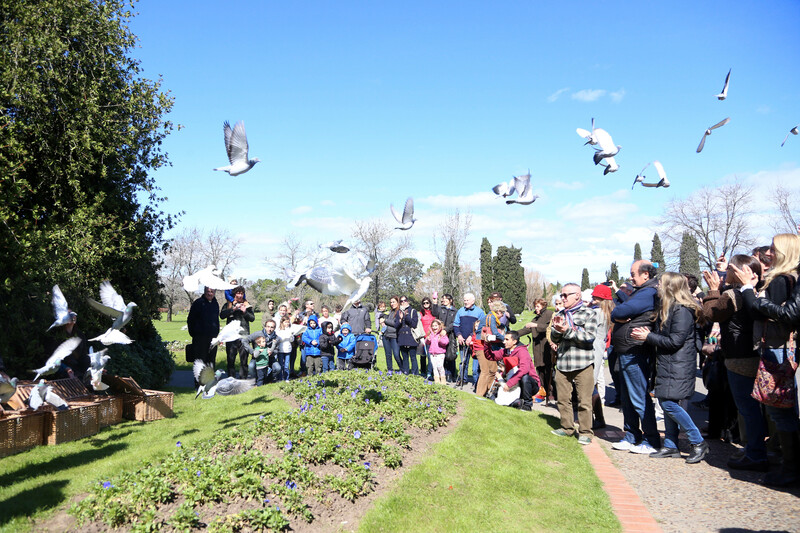 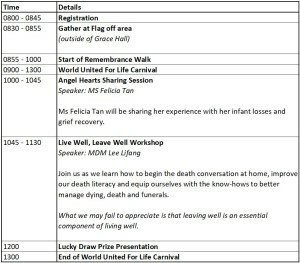 Let us commemorate and honour our loved ones – family, friends or even little pet friends who have left this world. 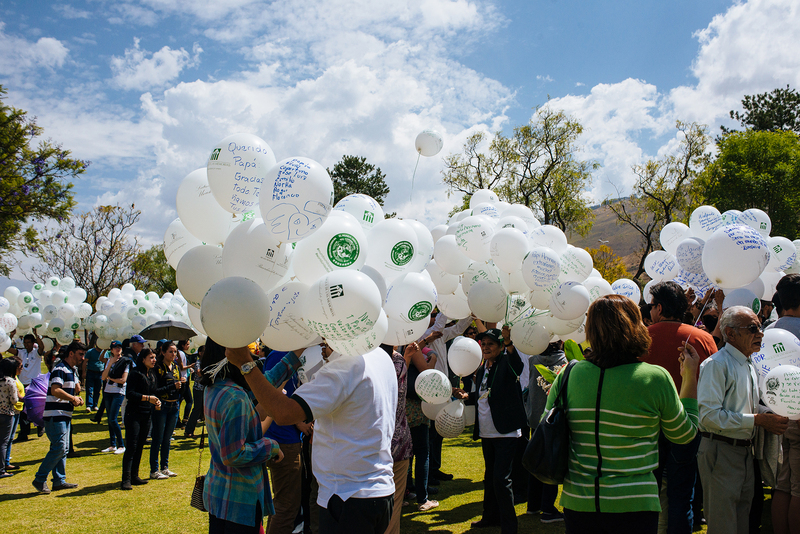 Pen down messages to your beloved on your balloons as we walk in remembrance of them. 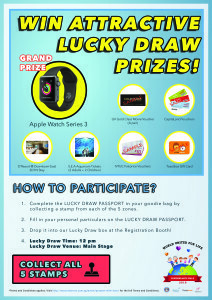 First 500 registered participants will receive a goodie bag and event t-shirt. 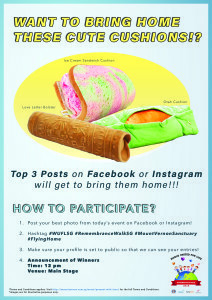 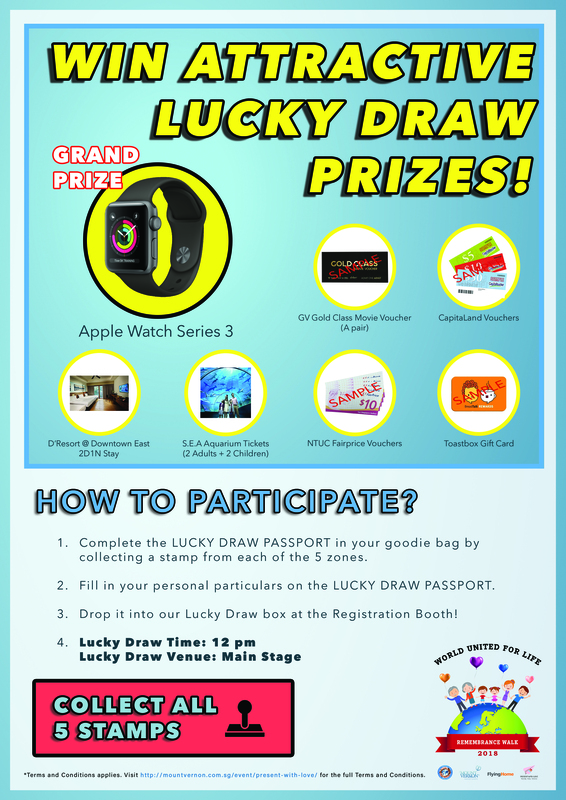 Stand a chance to win attractive prizes worth over $1,000! 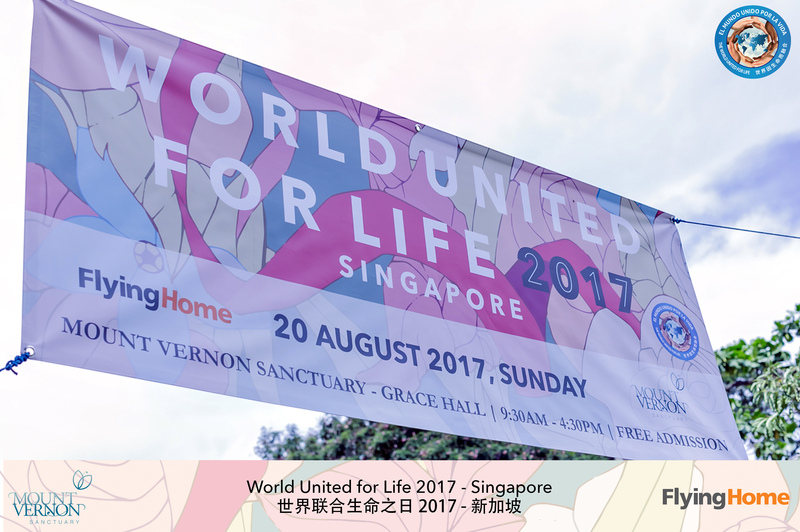 Don’t miss the fun at our Carnival after the walk for refreshments, games and interactive workshops from 9 am – 1 pm! 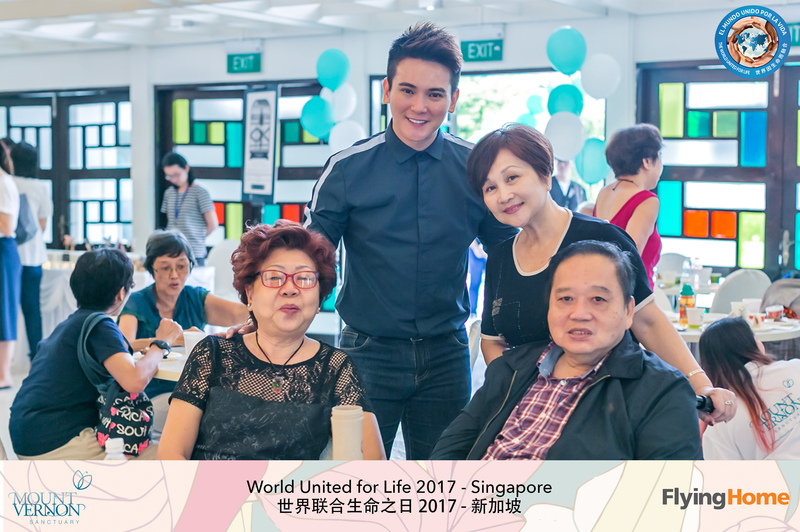 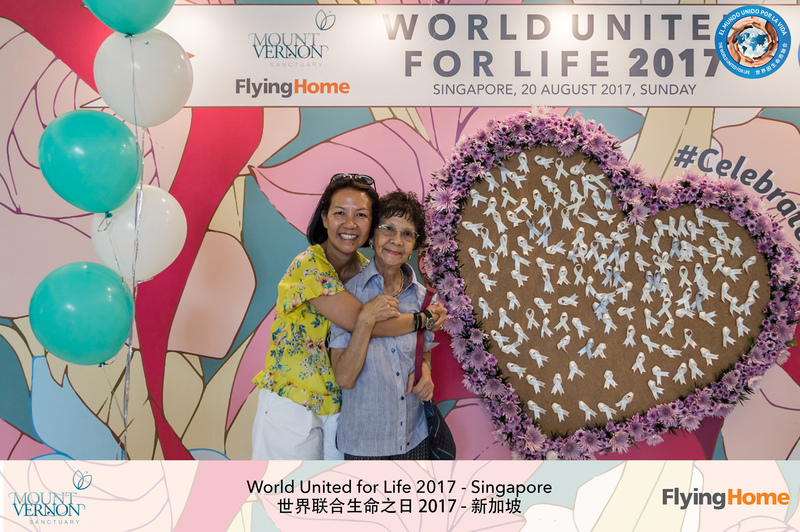 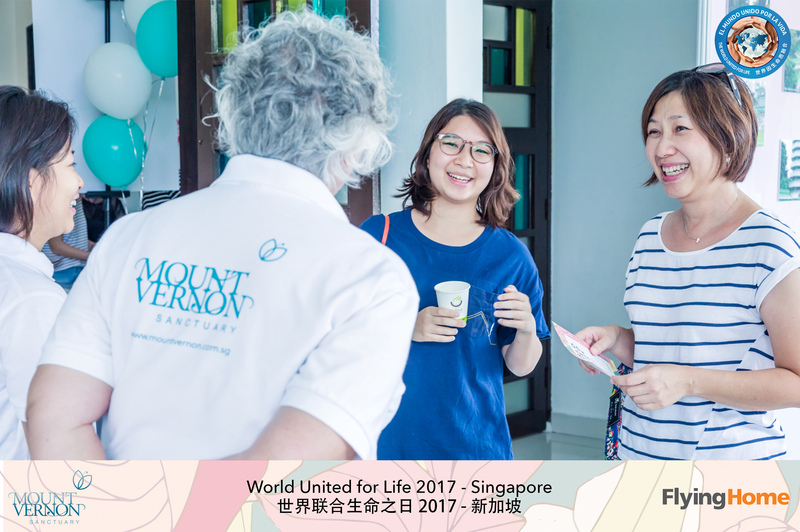 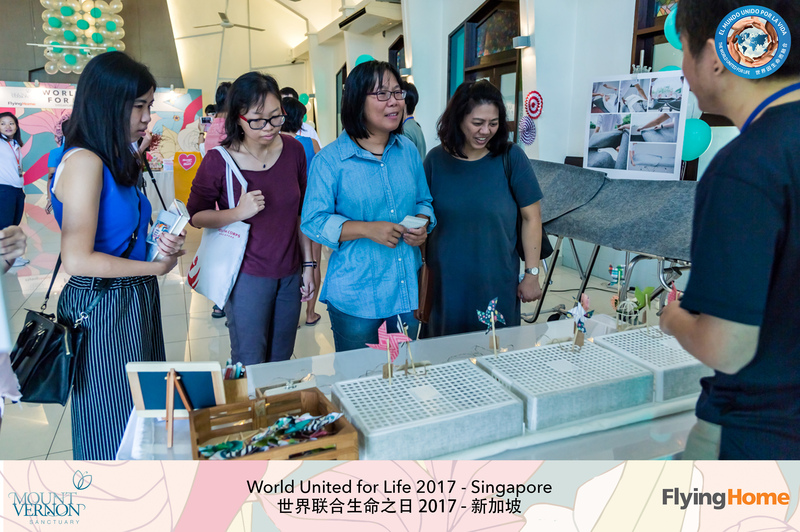 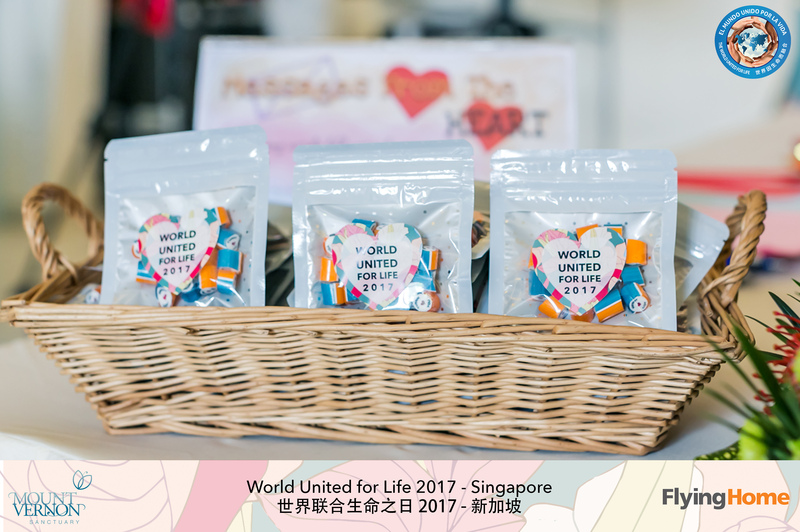 Visit Present With Love by Mount Vernon Sanctuary exhibition with a line-up of fringe activities from 12-16 September 2018!